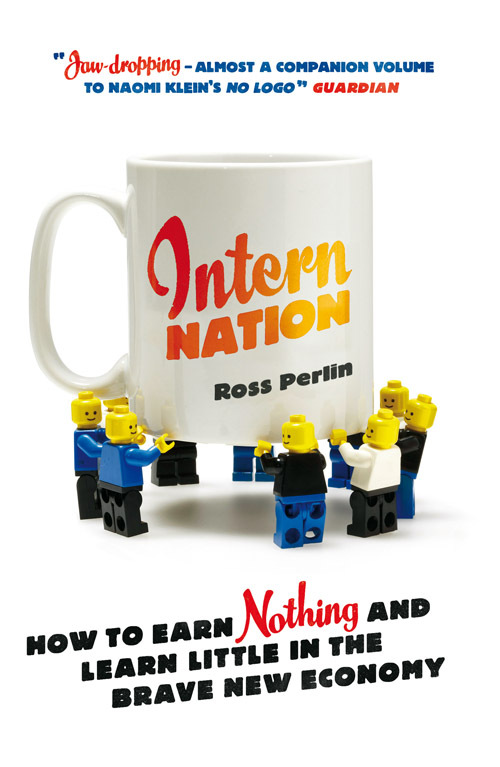 Softies such as Ross Perlin, the author of “Intern Nation: How to Earn Nothing and Learn Little in the Brave New Economy”, complain that unpaid internships are exploitative. They also fret that only well-heeled youngsters can afford to work for nothing. If an internship is the first rung on the career ladder, the less affluent will never climb it. Verso intern here, with generous post-Intern Nation wages.  Of course, it's fitting for a news magazine to gloss over intern exploitation—O, to think of my comrades' gaunt, unpaid eyes as they factcheck or proofread against their self-interest—but when wholly discarding that little thing we know as class privilege, I don't know where to begin. Rent, food, and transport costs have pleasantly flown, notwithstanding the absence of personal income. Because hey, as The Economist reports, it seems you should do anything—even say, take out an intern loan, attendant with intern debt—to gain that valuable "experience:"
Others disagree [with Perlin]. “Anything that gives people an opportunity to gain experience is a good thing,” shrugs Jim Tapper of Korn/Ferry Whitehead Mann, a headhunter. Conclusions: Rent is high. Intern wages are low to nil. Now, what matter if some have more money than others? Everyone should intern because gaining experience is a good thing, as said with a shrug. Read the full article for fun at The Economist.